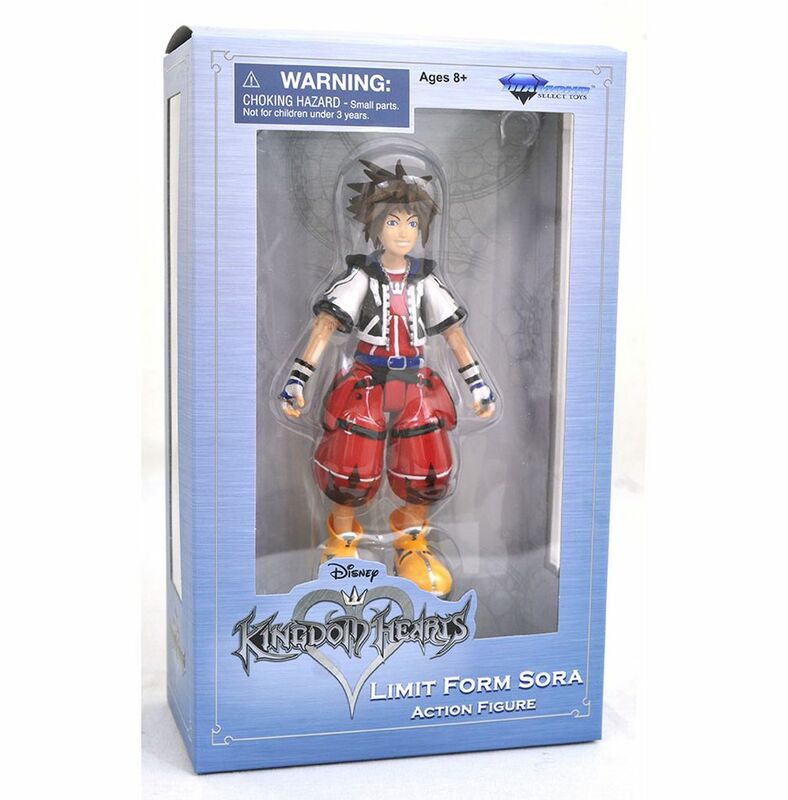 Series 2.5, available exclusively at Walgreens, features a figure of hero Sora in his Drive Form, a unique color scheme exclusive to this assortment. 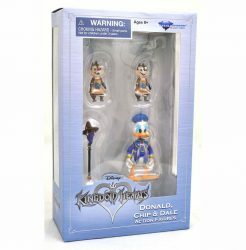 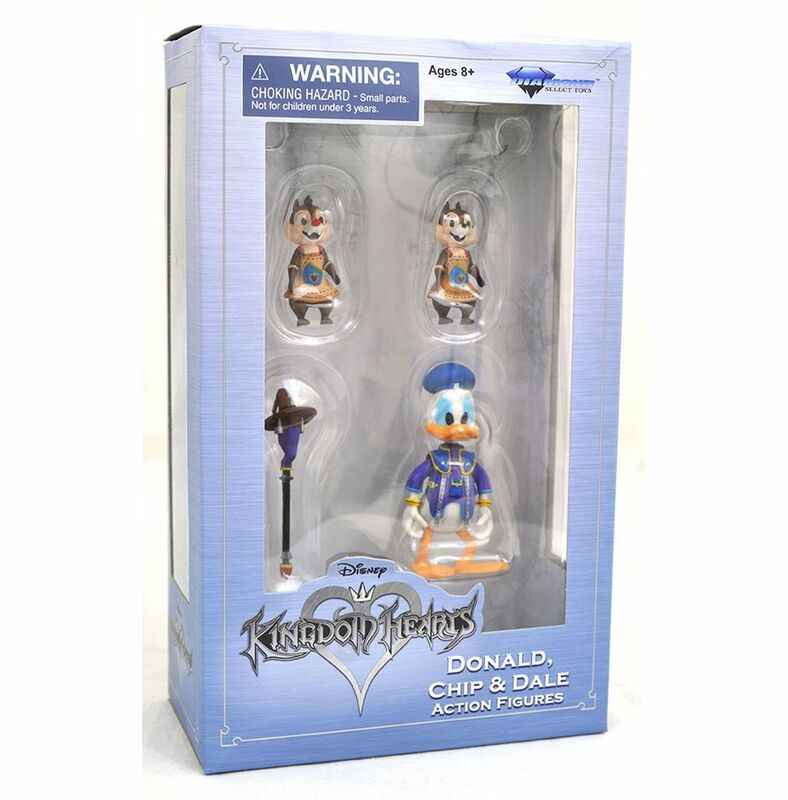 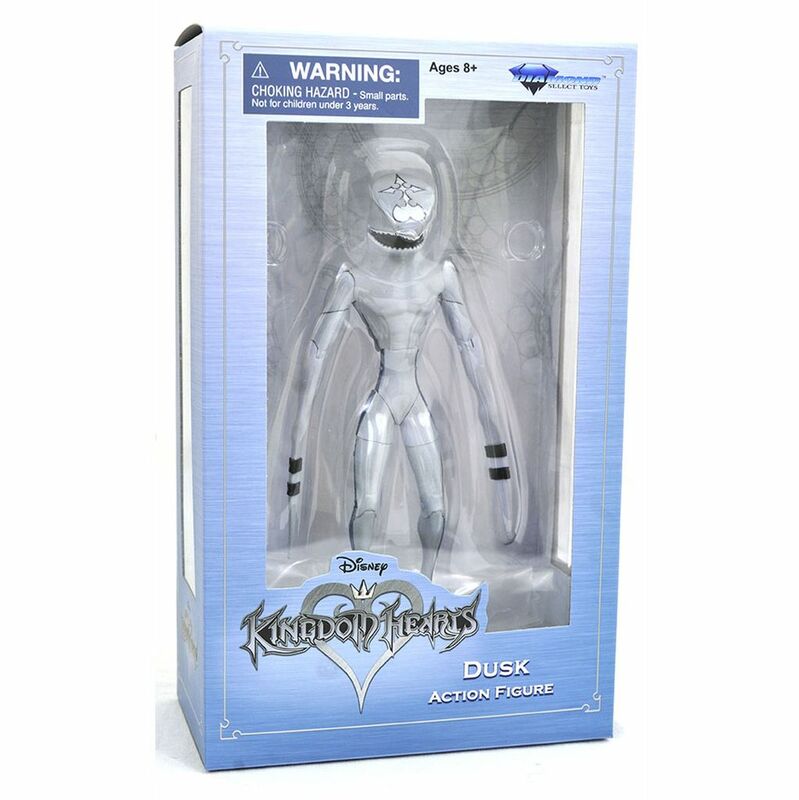 Also in the series are exclusive single packs of a Dusk — one of the Heartless Nobodies — and hero Donald Duck with side characters Chip and Dale, Disney’s lovable chipmunks. 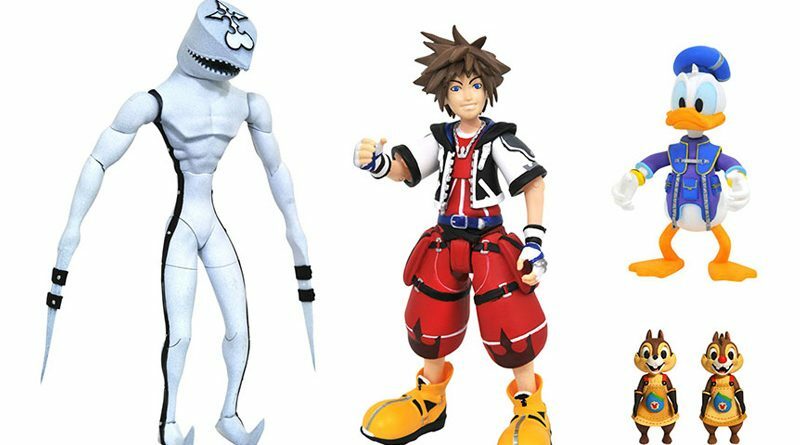 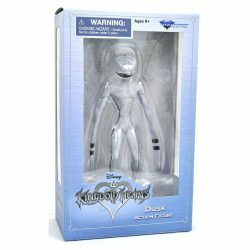 ← Kingdom Hearts 3 Goes Better with Toys from DST!